Witchcraft is a subject which has fascinated thousands, down the years. ANYONE can become a Witch, and put this age-old system to massively beneficial use in their lives today! 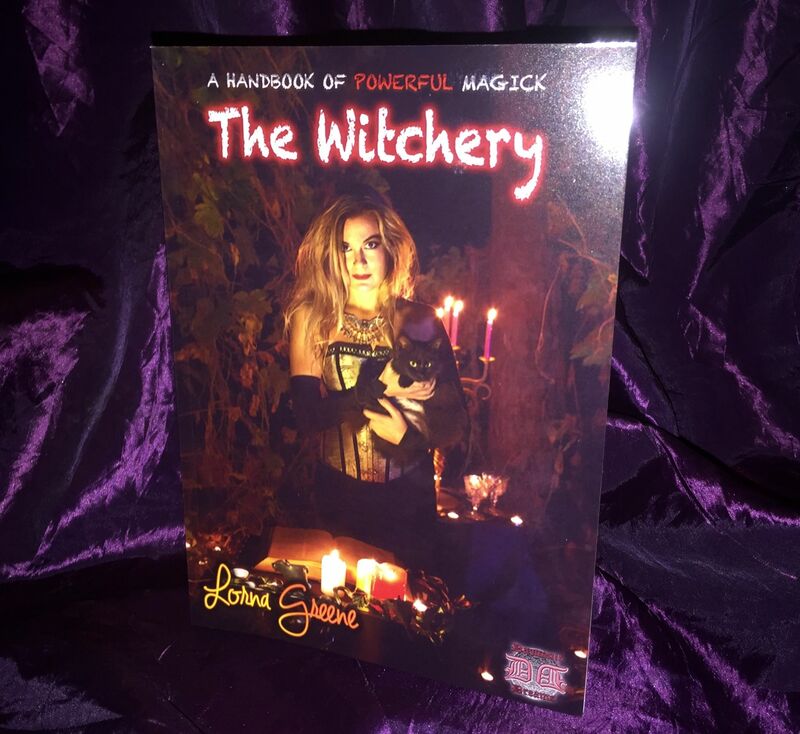 In this remarkable book, Lorna Greene (a High Priestess of her owncoven, for more than three decades) finally breaks the Witches Code, and reveals some of the MOST POWERFUL rites, spells, chants and potions to EVER be made public. YOU WILL NOT FIND THESE POWERFUL SECRETS ANYWHERE ELSE! Within these covers, you will find simple, clear instructions which will allow you to BECOME A WITCH - no coven required! You will find all of the above topics covered within this remarkable book, which has been both written and printed during very specific Moon phases, to ensure that SIMPLE OWNERSHIP of this title will make it a powerful, positive Talisman in its own right. That's right - even if you simply READ this book, and do nothing else with it, you're likely to notice some of its many benefits, by means of simple ownership alone!